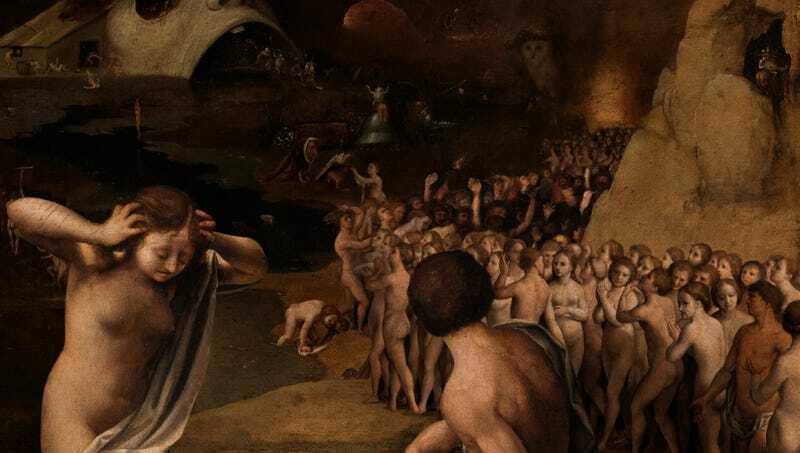 HADES—With no boatmen to take them across the dark stygian waters to the dry, sunless lands of the dead, millions of newly deceased souls were reportedly backed up on the banks of the River Styx during a transit strike by the Underworld Ferry Workers Union, sources confirmed Friday. “Yeah, I get it—Charon, Phlegyas, and the rest are expected to work 24 hours a day, seven days a week for all of eternity and have never seen their wages raise beyond one golden obol per passenger, but souls still need to journey into the afterlife, you know,” said former St. Paul, MN resident Rick Hoffman, who has not advanced in line since succumbing to congenital heart failure five weeks ago. “It’s like, I can physically see Cerberus standing on the other side. Someone needs to paddle us over there, and I don’t care if he’s organized labor or not.” Hoffman added that he hoped the strike would end soon, as he was “getting pretty creeped out” by the keening souls who, unable to pay the fare, are forced to wander the shores weeping and crying out for a hundred years.